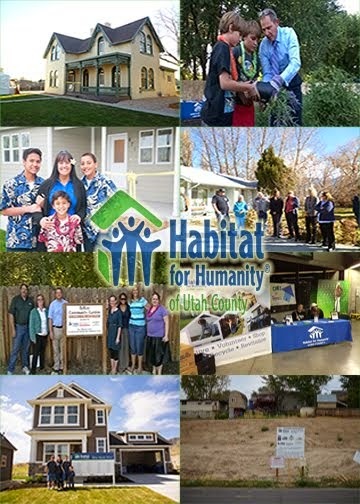 Last week, Habitat for Humanity of Utah County completed a critical home repair project for Ms. Taylor in Spanish Fork. 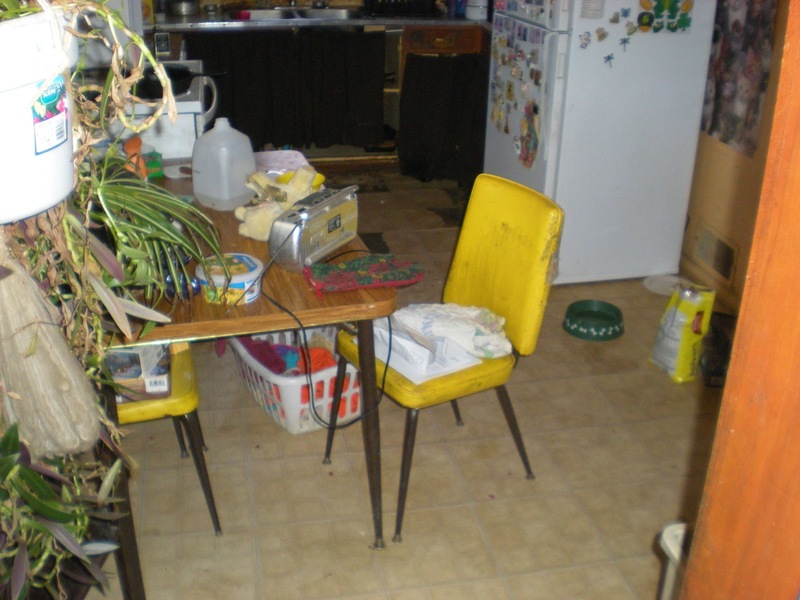 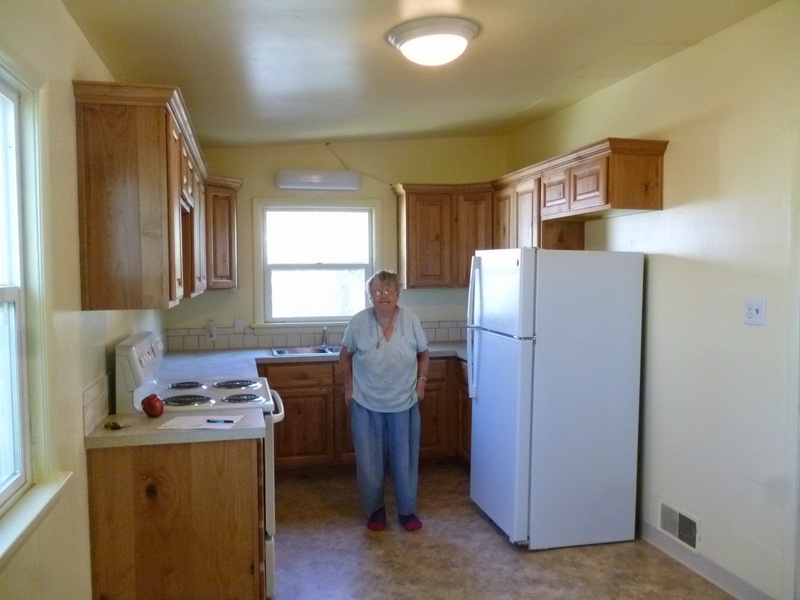 With the help of subcontractors and over 60 hours of volunteer service, Ms. Taylor's kitchen was transformed. 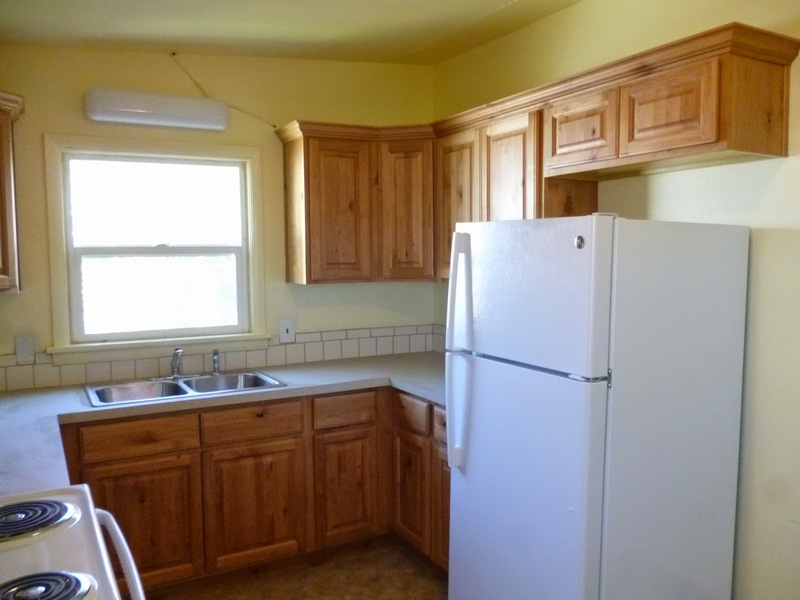 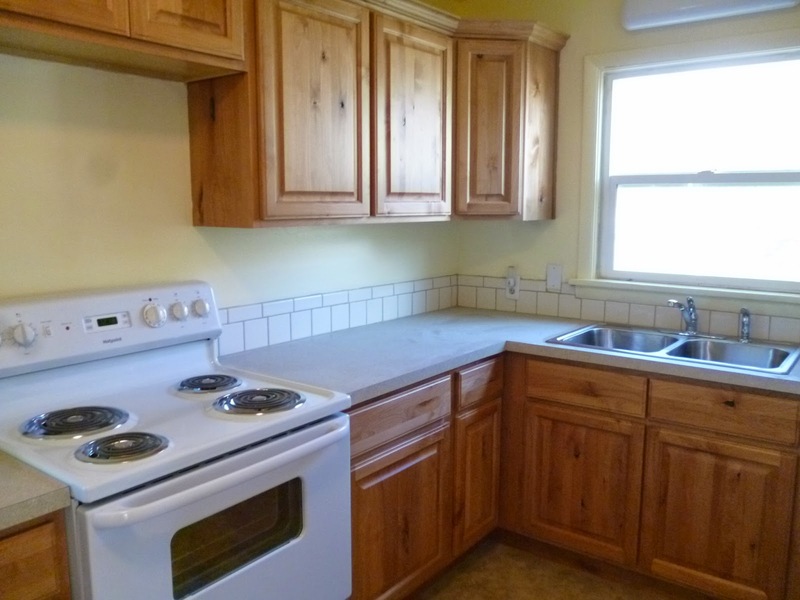 She now has new flooring, cabinets and counters as well as a new refrigerator, stove, sink and a fresh coat of yellow paint. 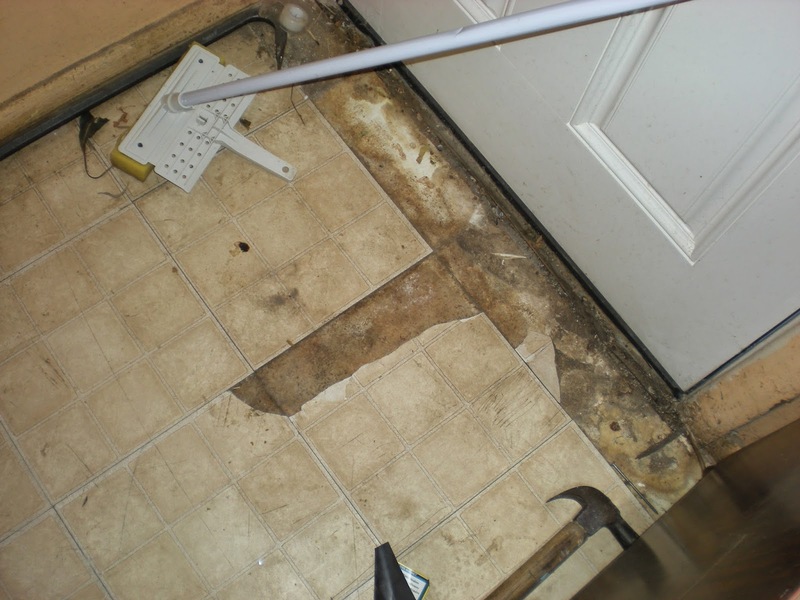 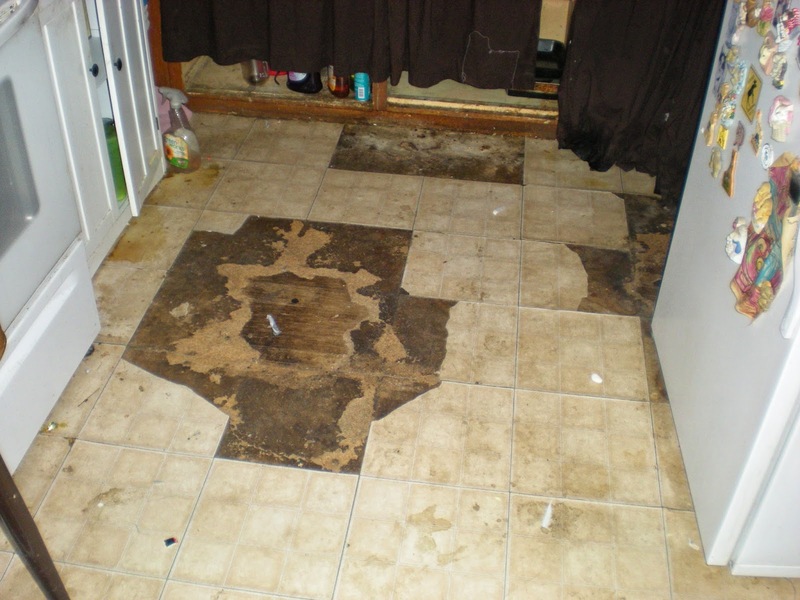 For more information about Habitat's critical home repair programs, visit http://www.habitatuc.org/homeRepairProgram.htm.